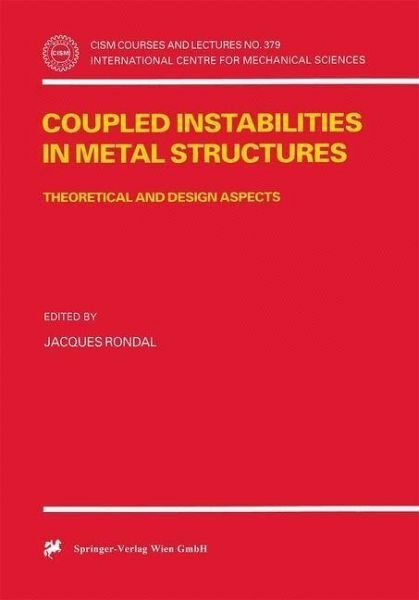 The aim of the book is to fill up the gaps between theoretical, numerical, and practical design approaches in the field of coupled instabilities of metal structures. 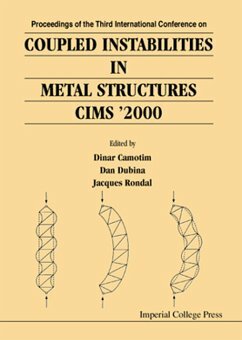 The book is organized in a way leading progressively from the mathematical basic theories to the design aspects through numerical and semi-empirical approaches of the interactive buckling of metal structures. Optimum design account taken of coupled instabilities and code aspects are also briefly covered. G. Augusti, V. Sepe, A. Paolone: An Introduction to Compound and Coupled Buckling and Dynamic Bifurcations.- M. Pignataro: Stability, Bifurcation and Postbuckling Analysis.- V. Gioncu: Phenomenological and Mathematical Modelling of Coupled Instabilities.- J.M. Davies: Generalised Beam Theory (GBT) for Coupled Instability Problems.- G.J. 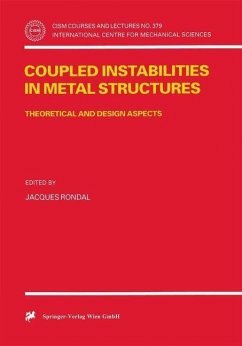 Hancock: Finite Strip Buckling and Nonlinear Analyses and Distortional Buckling Analysis of Thin-Walled Structural Members.- D. Dubina: Interactive Buckling Analysis of Thin-Walled Cold-Formed Steel Members via Critical Load Erosion Theory.- J. Rondal: Buckling and Interactive Buckling of Metal Columns, Optimum Design Under Stability Constraints and Code Aspects.